Generator to power single rental item for up to a 5 hour party. 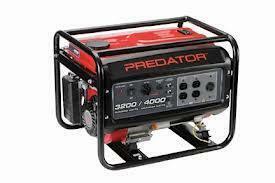 Don't worry generator will have plenty of extra fuel and will not shut off right at 5 hours. The charge and hours are based on the length of your event.